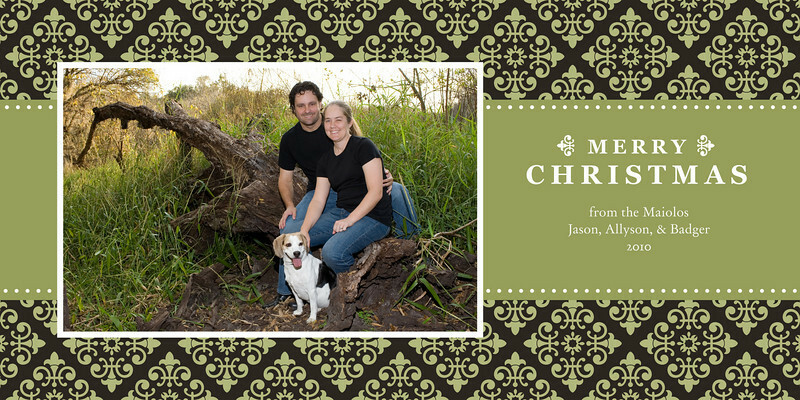 Siesta Key Beach Portraits Make Great Holiday Cards! 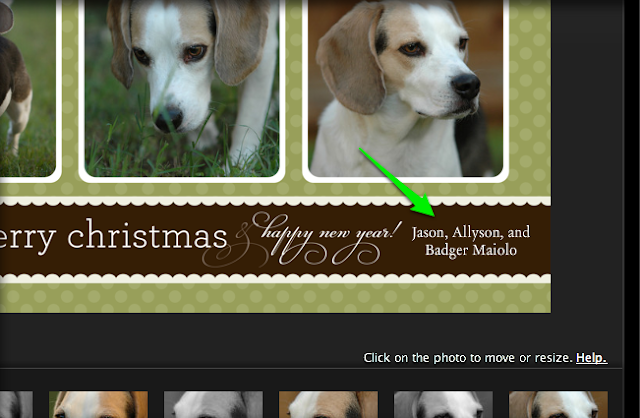 It's not too late to order holiday cards created from your Siesta Key beach portraits or Sarasota wedding photos! We offer many unique designs that can only be found on SmugMug (our print provider and website host) - not like those found at Walgreens, WalMart, or Snapfish. 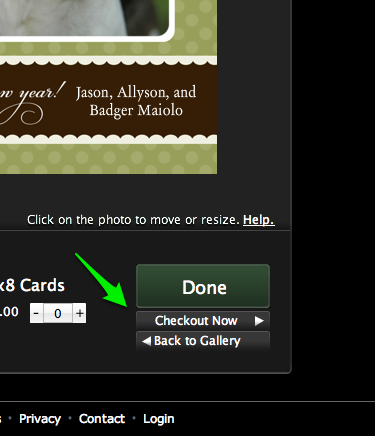 You can create the cards yourself by selecting "Create a Card" under the "Buy" menu (once you have selected a photo). Special holiday offer: Order any prints 11x14 or smaller or holiday cards between December 1 and December 31 and use coupon code "yearend2010" in checkout to receive 20% off any order of $25 or more! Sarasota Wedding Photographer - Book Your 2011 Wedding Today and Receive $500 off ANY Wedding Package! Looking for a Sarasota Wedding Photographer? We are currently offering $500 off ANY wedding package for 2011 (or 2012) if you book by December 31, 2010. Browse our Sarasota Wedding Photography samples and read more about our Sarasota Wedding Photography Packages here on our website. Contact us today if you have more questions or if you are ready to book us for your wedding! 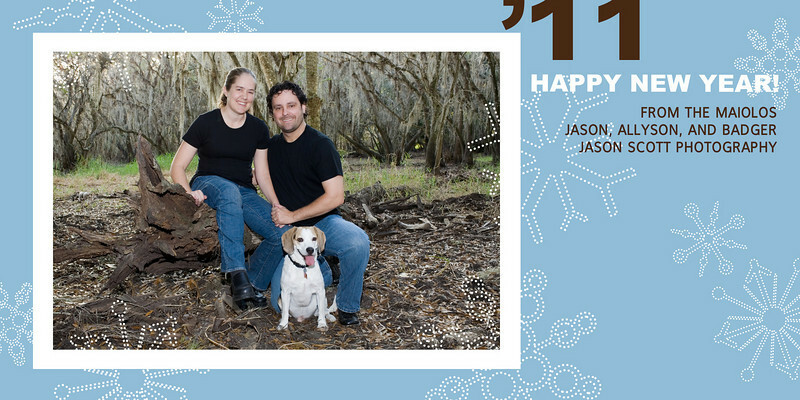 You can also read frequently asked questions and find out more about what to expect from us when you select Jason Scott Photography as your Sarasota Wedding Photography team! We met Nadia and Chris at Siesta Key last night for a beach portrait session. Their album is password protected, but you can view more Siesta Key Beach Portrait samples on our website or read more about our Siesta Key Beach Portrait Package! This time of year is a very popular time for beach portraits. 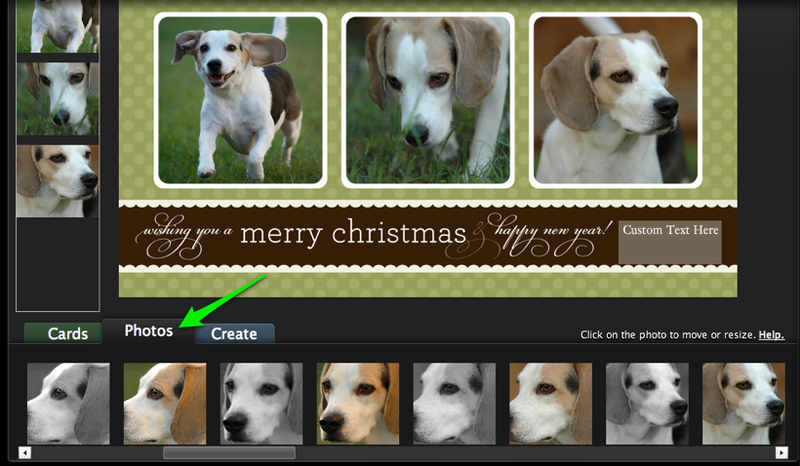 These photos make great holiday cards! 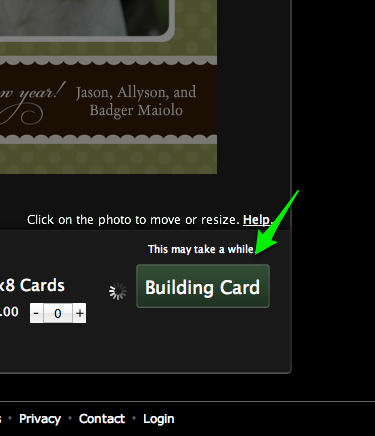 Book your session soon to get your cards created in time for the holidays! Frequently Asked Questions: What should we wear for Siesta Key beach portraits? Although this was originally posted in 2010, we update this blog post often when we see great ideas by our customers for beach portrait outfits. It was last updated 4/6/13. One of the questions we are asked most often by beach portrait customers is, "What should we wear?" 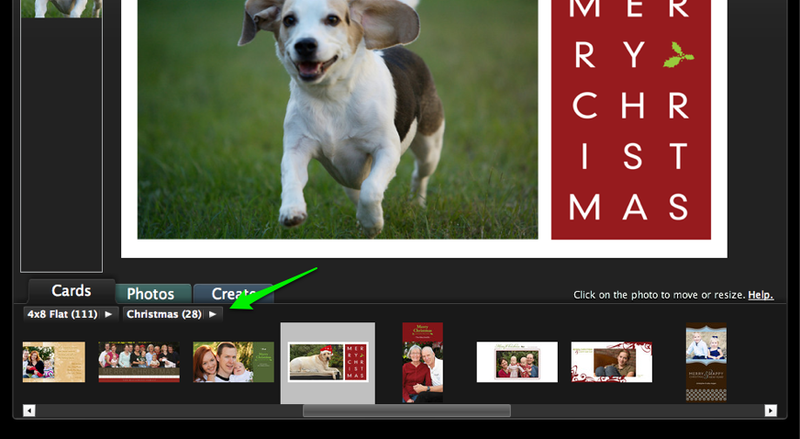 Your personal decision about this can really impact how your photos come out! We offer some suggestions about this on our Beach Portrait FAQ but wanted to expand on that a bit here. Read on to find out more! Coordinating what you wear, especially with a large group, can be a challenge. Everyone wants to wear what looks good on them but when you put everything together... well, it doesn't always work well together! As you look through the family photos on our website you’ll see some good examples of how to dress and some that are not so good. We also have some great ideas pinned on Pinterest! Sometimes, when we suggest white and khaki (our personal favorite color combination for Siesta Key Beach Portraits), people resist because they feel it will be dull and boring in the photo. Please be assured that white looks absolutely AWESOME against our beautiful beaches here in SouthWest Florida! There's a reason why most of our sample photos and most beach portraits you see on other photographer's websites are in white and khaki - it just plain looks good! You want the focus of the photo to be on you, your family, and the beautiful surroundings, NOT on what you are wearing! Other suggestions include white and denim (be careful to coordinate the shade of denim though!) or black and denim (again, coordinate the shades of black and denim). A word of warning: Black can be especially tricky - different shades will be very apparent in the photos. Go shopping together and buy your black shirts at the same time/place! If you really want to use a color, stick with SOLIDS or large patterns - not stripes, plaids or small patterns. Light blues or greens look nice because the colors compliment the grass and water at the beach. In general, pastels are good and brighter, primary colors are not as good. And, although we have offered a few different color options here, remember to coordinate so that everyone in your group selects the SAME color combination! In other words, don't put denim on some people and khaki on others! Too many colors can be very distracting in the photo! Tips for women: Wear tops with sleeves, and no dresses or skirts that are too short (doesn't work well when sitting down in the sand or walking around in the wind!). White dresses, or long, white flowing beach skirts and tops, or white tops and khaki capris look fabulous. Shorts are ok too. Don't wear lotion - the powdery sand will stick to you! Jewelry is ok! Wind is often an issue with hair - it works much better if your hair is well secured or has enough "product" to keep it in place! Make it your mission to keep your (and your kids') hair out of your face during the photo shoot! 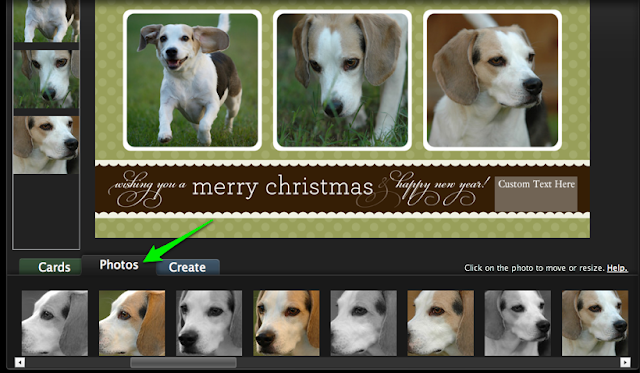 We can photoshop out background distractions, blemishes, shiny faces, etc but stray hairs are VERY difficult to fix! Tips for men: A white dress shirt or polo and nice jeans or ironed khakis will look great. Shorts and T-Shirts work ok too - it's all about how casual (or not) you want your photo to look. Tips for kids: Watch out for sunburn! A little pink in the cheeks looks good in photos but beet red faces are not the greatest! (That goes for grown ups too!) Coordinate kids in similar outfits as the adults. For little girls, a solid white or denim sundress looks cute if everyone is wearing white and khaki or white and denim, respectively. Poofy, flower girl or communion type dresses are harder to work with on the beach and won't look as natural in the photos. Little boys look great in polo shirts and shorts. About shoes: We normally shoot beach portraits barefoot, however, in October and November (popular months for Holiday Card photos), there are always terrible sand spurs (little spiky seed pods) all over the beach near the dune grass! Ouch! It might be a good idea to coordinate a shoe color (i.e. brown or black sandals on everyone) just in case we decide it is better to keep everyone's shoes on their feet! Ready to book? View some Siesta Key Beach Portrait samples and read about our Beach Portrait package. Contact us today for more information! We met Dr. Stoker and her fiance at Siesta Key last night to take some beach portraits. Center for Sight uses family portraits of their doctors with their families in the lobby of each of their buildings for marketing purposes. Siesta Key is a great setting for Engagement Photos. Check out our beach portrait package and our beach portrait FAQ to find out more! We headed to St. Pete Beach on Sunday for Jess and Jim's wedding at the Tradewinds Island Grand. View their full gallery here, or read more about our Sarasota Wedding Photography packages for your own wedding!